being little • bristol uk fashion & lifestyle blog. : flirting in skirts. WEARING 1: headscarf & shirt - vintage ; skirt - thomas burberry ; boots - chockers. 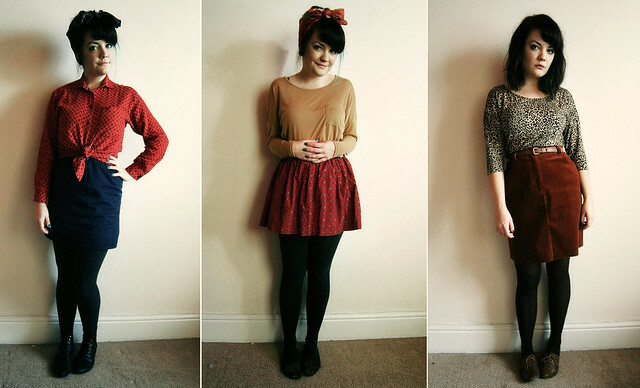 2: headscarf - vintage ; top & shoes - primark ; skirt - handmade by me. 3: top - h&m ; belt & shoes - primark ; skirt - east, available here! If you've followed my blog for a while, you've probably gathered by now that I'm a pretty big fan of skirts. They're so versatile, and I have an ever-growing collection. Most of mine are mini skirts, in various fun patterns. 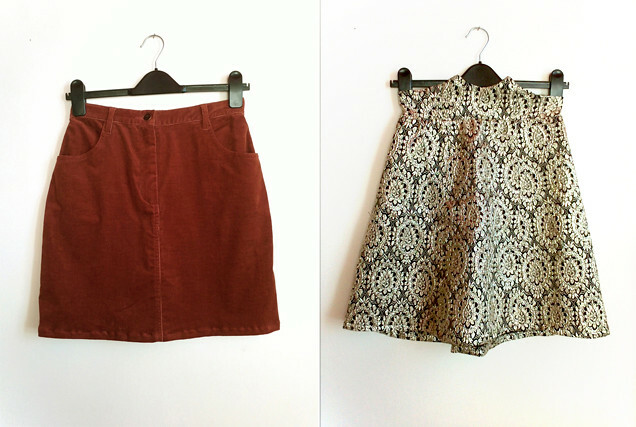 Below are two skirts that I have just added to the clothing section of the Being Little Shop! The one on the left below is the one from the outfit above on the far right. Although I love it and it's a brilliant skirt, I already have a Zara one in a very similar shade! Buy it here! The gold one is perfect if you want to make a statement at a Christmas party! It's a completely original design (as far as I'm aware this is the only one that exists, as it looks as though it was handmade) so you definitely won't have that awkward moment when someone turns up in the same outfit as you! Buy it here! I love all these outfits! 1 and 2 definitely! skirts are the best! especially w tights! Ahhh I wish I could fit into the gold one, or I would have bought it in a flash! Very cute outfits, love the headscarves! Love them! You look fab in them! 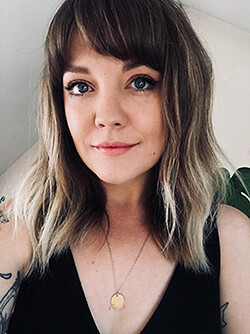 Also I've been meaning to say to you that I saw on twitter that you have ME/ CFS. I have a friend here that has that too. It's not common for it to occur when you're so young so if you ever want to have someone to talk to who will understand (because let's face it it's the type of sickness many people still don't get) I can give you her email address. She's 23 now and got diagnosed when she was 19. Sending you lots of holiday cheer! I love the gold one but it looks as though someone's already beaten me to it! You look fab and I'm a big mini love too!